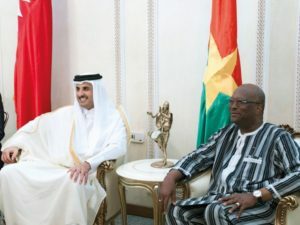 Qatar has sent 24 armored vehicles to Mali, in a move, it said, aimed at stabilizing the African country and supporting a peace agreement between the government and rebels. Accused by its Gulf Arab neighbors of supporting terrorism, Qatar has increased efforts in recent months to show it is a force for good in international security. Mali is considered one of the world’s most dangerous UN missions, with more than 120 blue helmets killed in the past four years. The country descended into a spiral of instability in 2012, when ethnic Tuareg rebels and other groups took advantage of a power vacuum left by a military coup in the capital, Bamako, to take over northern Mali and seek independence. But the rebellion for Tuareg autonomy was quickly hijacked by Islamist militants, including al-Qaida aligned groups. While France’s Mali intervention has ended, about 4,000 French soldiers are part of a larger counterterrorism and anti-smuggling operation in the Sahel region known as Barkhane. 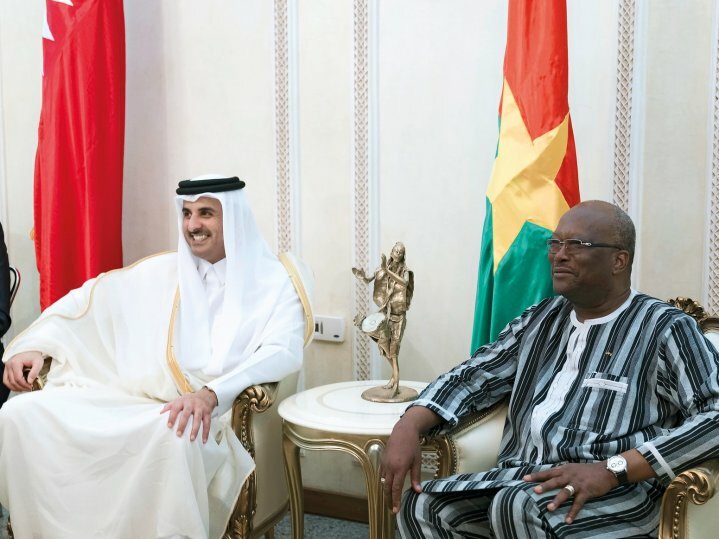 Mali is also part of a five-nation institutional framework for coordination of regional cooperation in development policies and security matters in West Africa, known as G5-Sahel. Posted by Khalid Al Mouahidi on December 27, 2018. Filed under Zoom. You can follow any responses to this entry through the RSS 2.0. Both comments and pings are currently closed.